Let us help you keep or create your own brand! 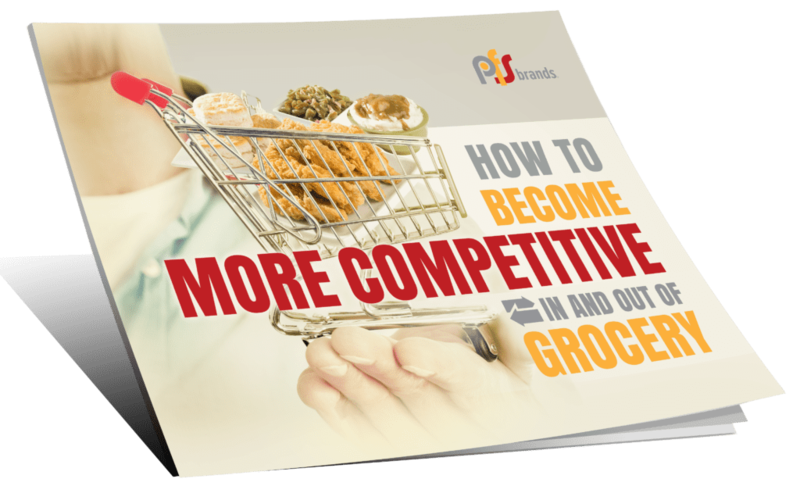 Increase your market share by edging out the competition. Learn the three areas you should focus on to draw in new customers. The best brand in some c-stores or supermarket delis may well be the retailer’s own brand. Still, many chains and independents owners face big risks when launching their own hot food program. They often lack access to the right ingredients, food prep processes, equipment knowledge, training resources and menu creation experience that are all critical to make a hot food program succeed. Now with PFSbrands’ private-label program, you can take advantage of our consistent levels of product quality, proven food prep methods, menu development expertise, 1-on-1 staff training and marketing resources. We can assist you with those complex new menu labeling mandates from the FDA, too. Above all, we will help you quickly develop a profitable, quick-serve operation with strong local support from our field operation team. Our national buying power will help us create consistent margins your location will love. We strive to make you as profitable as possible! With over 1,200 branded locations across the US, our national field staff can help your location with ongoing training and support! We know that your brand might be the best brand for you. Well, keep it! We can help develop your brand to be a true foodservice giant! Want more information about our Private Label program? 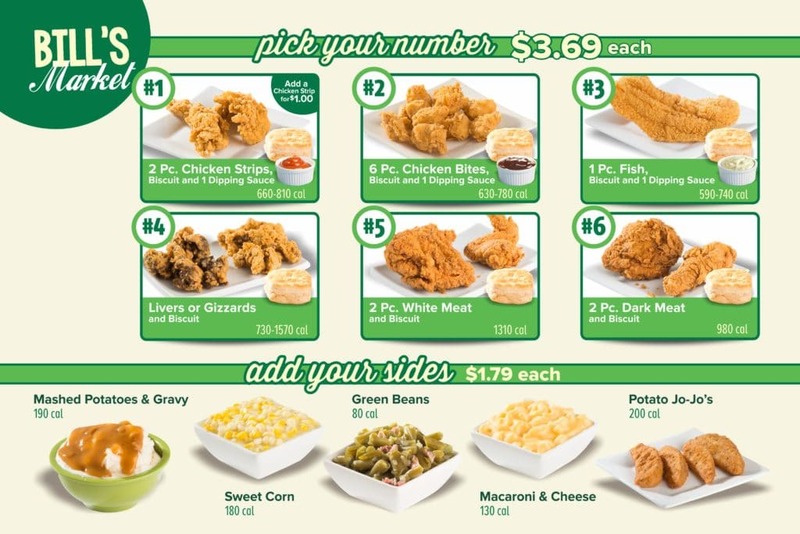 Our private-label program offers the same premium quality, freshly breaded chicken and seafood products of our flagship brand, plus a wide selection of signature sides, breading and breading mix. At the outset, we will help you develop your menu items and retail price points, while keeping a close eye on your profit margins and local competitive market conditions. The company will supply the following program components to your c-stores or supermarkets that are all true prerequisites for the operation of a profitable and growing hot food program. In addition, PFSbrands will bank 1.5% of your product purchases in a special Marketing Development Fund (MDF). Then, you can use these manufacturer-provided monies to underwrite approved local advertising activities designed to increase the Private Label food program sales to your customers. CEO Shawn Burcham is steadfastly focused on the success and well-being of his retail partners who can all gain from his advocacy of their stores. He has an uncanny ability to connect his retailers with reliable program and people resources that can make invaluable contributions to their success. Burcham’s unwavering emphasis on providing “fanatical” levels of retailer support permeates all of PFSbrands, its employees and the very culture of the company, which we hope you will discover for yourself. The following branded signage package is provided for a small charge. Some of our more popular menu selections which are available to add to complement your own products or enough to use as as full program itself! CHICKEN TENDERS: Double-coated and irresistible. MAC ‘N’ CHEESE: Warm gooey and extra cheesy — Hands down the best. CRISPY WHITEFISH: Crispy outside, perfectly moist and flaky inside. POTATO WEDGES: Classic wedges of seasoned fried spuds. PARTY WINGS: Turns any meal or game-watching event into a big hit. As you learn more about PFSbrands, you may see why our Private Label hot food program is a good strategy for multi-unit owners who already have a strong store brand or store name. We will help you compare our brands. This could be the right for for your stores. Let’s work together!